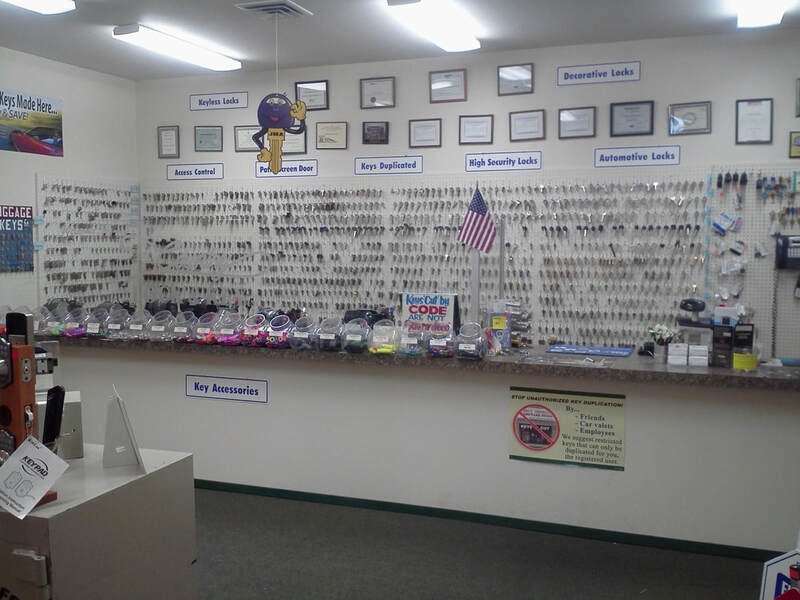 Since, 1980 Country Lock & Key, Inc. has been serving your Locksmith & Security needs. We’ve been an integral part of the Community, with our roots going back over 33 years. Today, we are still in the same community with a greater presence, larger facilities, and a more comprehensive Inventory and Services. In business…there are always factors that set one company apart from the rest. Country Lock & Key, Inc is the company that rises above the competition. In the very important areas of Security and protection of your property, you will see it is much more than keys, locks, deadbolts, or other physical features. Come visit one of our showroom location today to browser our in-stock selection of safes and security products. It’s the Company that you trust to Recommend, Sell, Service, and Install those things that keep you and your property safe. That’s what makes the real difference! Country Lock & Key Inc. is a full service locksmith and security company that offers a wide variety of services. If you are not sure of a service we provide please call us and ask! To learn more about our services and lock and key products, take a look at the links below or call us at (208) 772-4091 to speak with one of our locksmith technicians. We’d be happy to schedule an appointment for any of our locksmith services! Call one of our Security Experts today! With over 75 years of combined locksmith experience in the locksmith industry we offer a level of experience and service that can't be matched in North Idaho and Eastern Washington.